2017 "Are you ready for a Good Time?" Rex Reed The acting by a mostly amateur cast is over the top, the writing is genuinely ludicrous, and the characters so contrived that the movie defies even the most basic logic. Anthony Lane It marks a major stride forward, at once sure-footed in its method and destabilizing in its effect. Christian Lorentzen The Safdie brothers' new movie with Robert Pattinson breathes life into a waning genre. 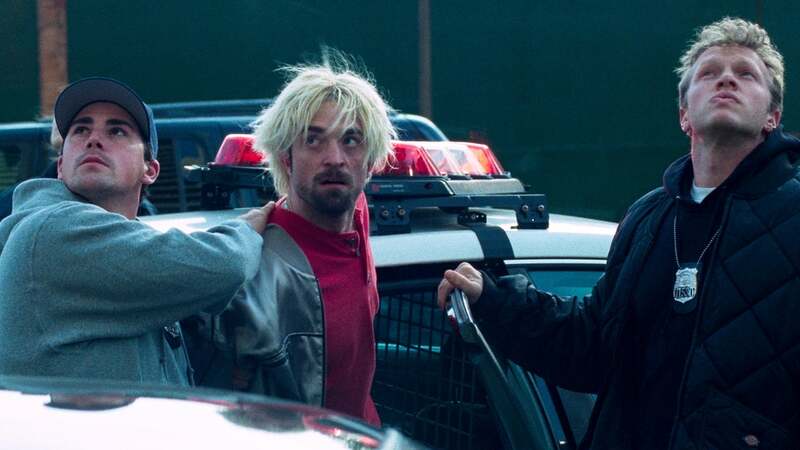 Alison Willmore The masterfully scuzzy feel-bad Good Time is the kind of movie that demands consideration for all the post-YA choices Robert Pattinson has been making. 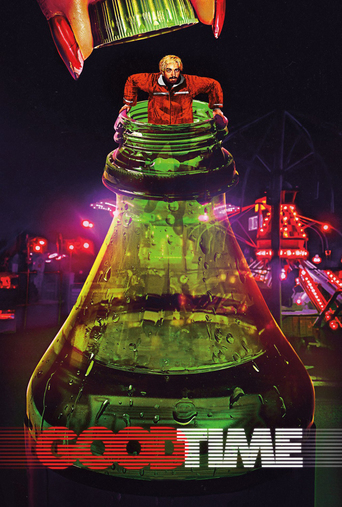 Brian Tallerico Good Time is a movie that can't sit still, and I mean that in the best possible way. There's a palpable sense of anxiety and panic that comes through in every heated frame. Joe Morgenstern The intensity of Good Time can be credited to the performances, to Daniel Lopatin's often ferocious music and to the directors' decision to frame everything so tightly, while shooting in the equivalent of CinemaScope. A.O. Scott It's stale, empty and cold. Justin Chang At once a swift, relentless chase thriller and an exhilarating mood piece that recalls the great, gritty crime dramas of Sidney Lumet and Abel Ferrara, "Good Time" is also exactly what it says it is: a thrill, a blast, a fast-acting tonic of a movie. April Wolfe Good Time, like so many other films of its ilk, revels in its ugly male characters. The Safdie brothers try to squeeze dark humor from these guys but also seem to have no awareness of how repulsive they've made their lead.